Our team includes expert writers who undertake content writing for all types of web sites including blogs, small business and corporate. Our writers utilise search engine optimisation tactics, including keyword rich data to attract more new prospects to your site. 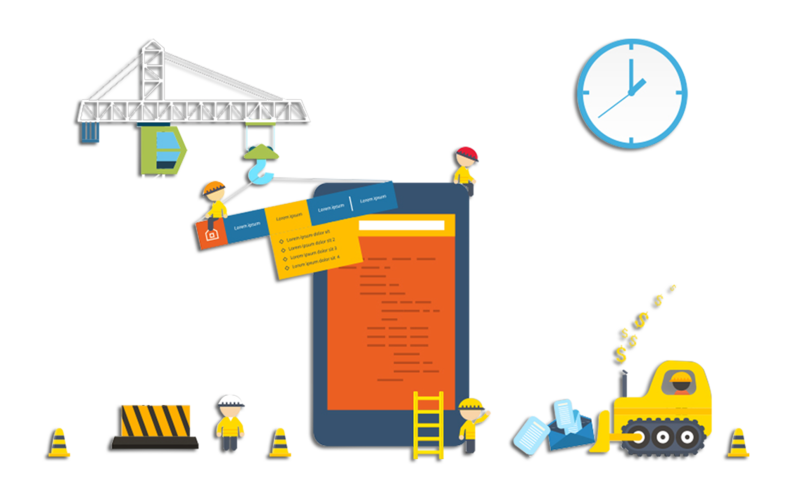 You won't stop thanking after having got the most customer oriented android and iphone app development service. Click here to quote and know more!